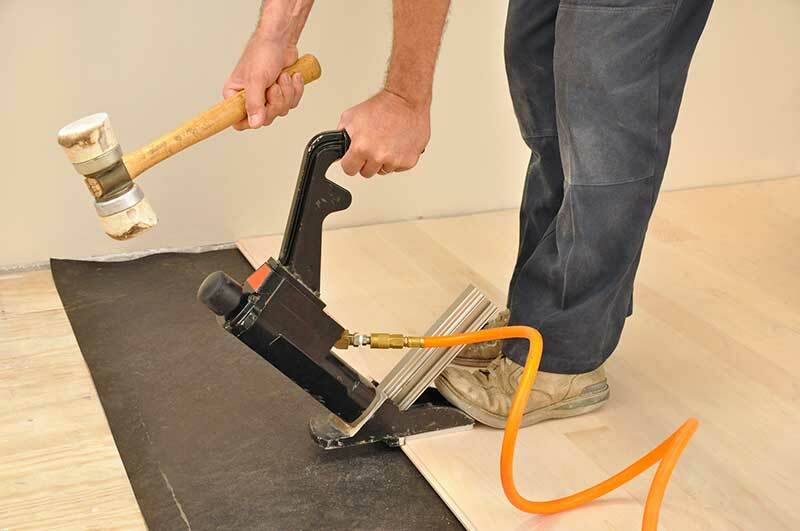 At Riverside Flooring Company we bring decades of experience to every job we do. 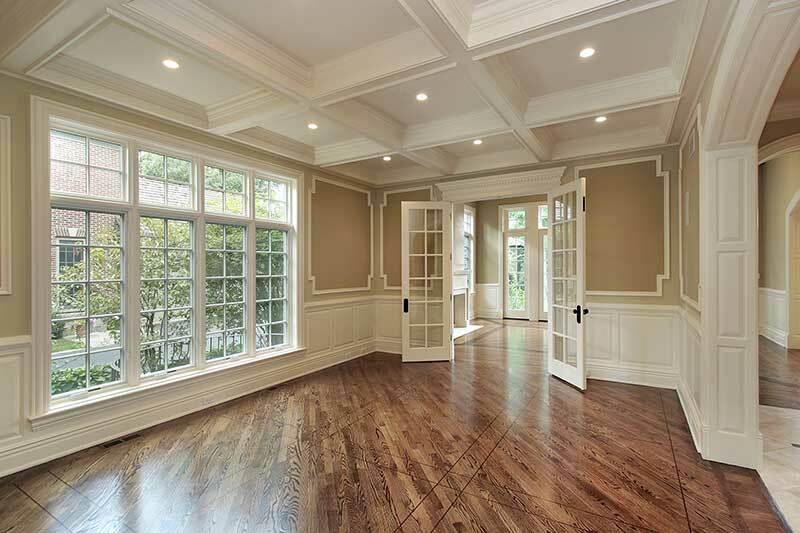 That means you can trust in our ability to get projects done quickly and with the quality you expect. 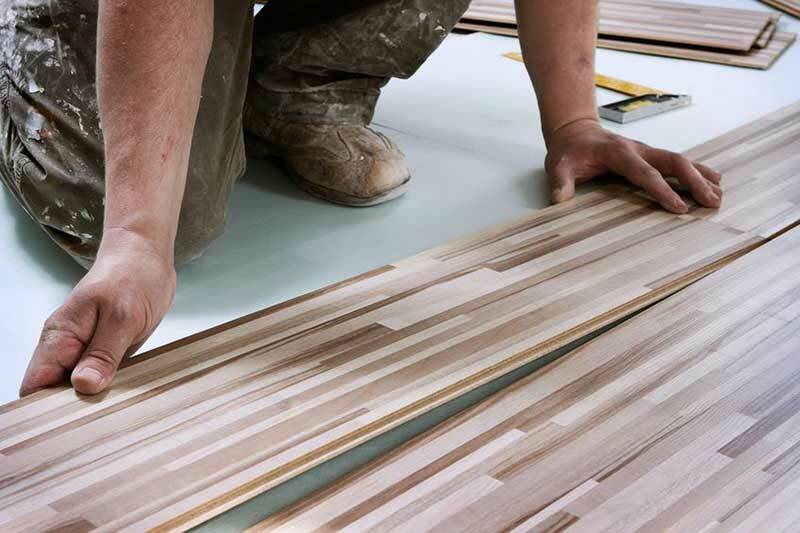 At Riverside Flooring Company, we started our business with exceptional flooring as our priority. Thanks to our knowledge and prioritization of detailed work we were able to achieve this. 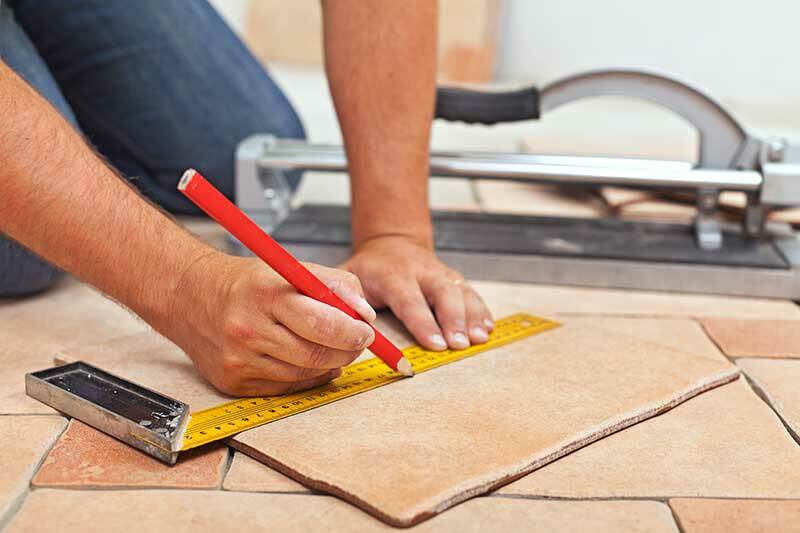 Over the years, we’ve proven ourselves as the best flooring contractors in Riverside and the surrounding areas. 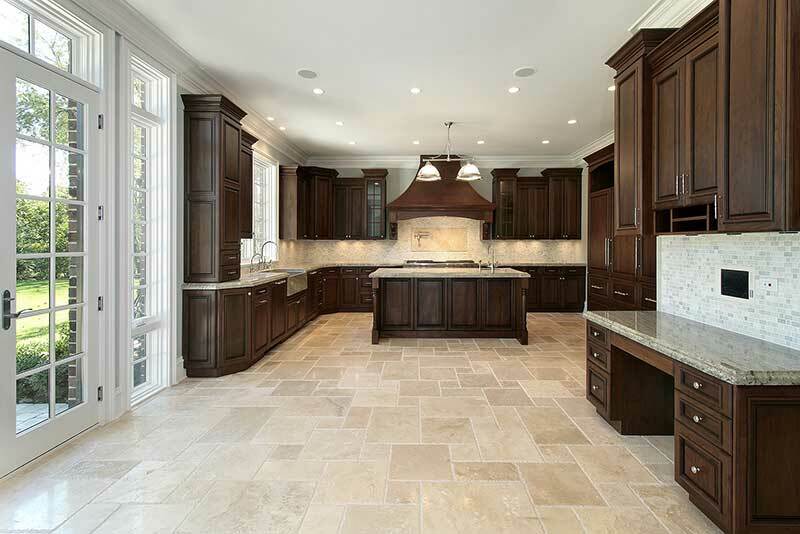 If you need help with hardwood flooring, granite counter tops, carpet installs or laminate flooring we’re the team to call. 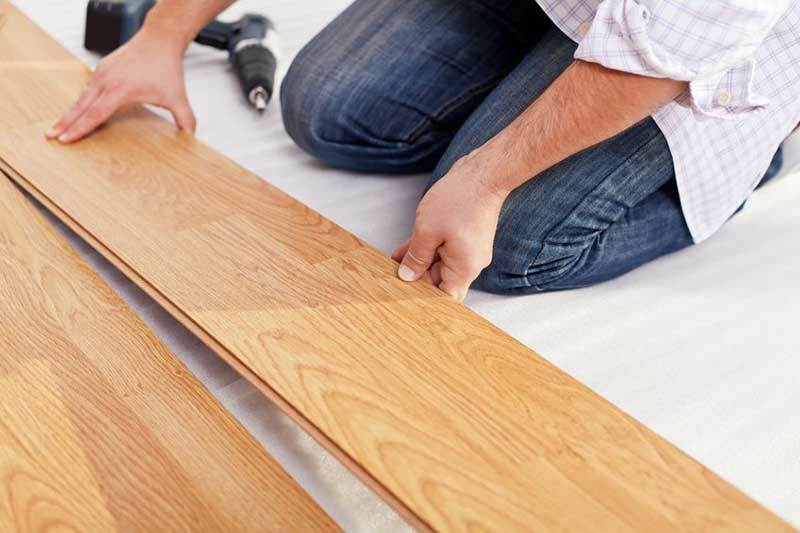 Our prices are fair, we offer free estimate, and we have the friendliest team in Riverside.